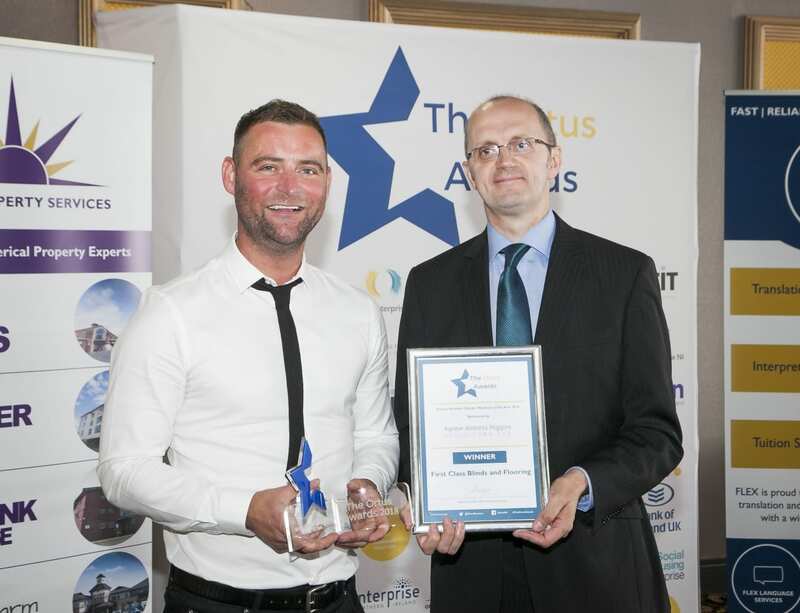 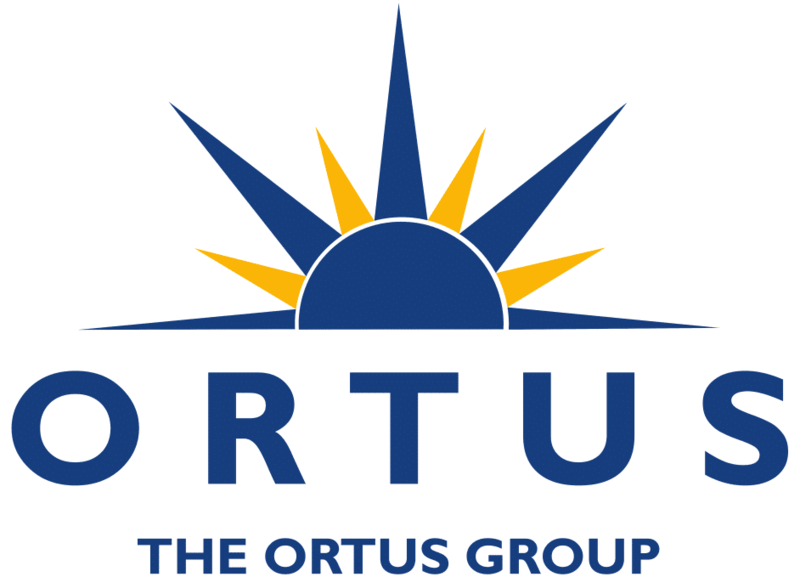 A celebration of the diverse range of businesses and clients part of The Ortus Group network. 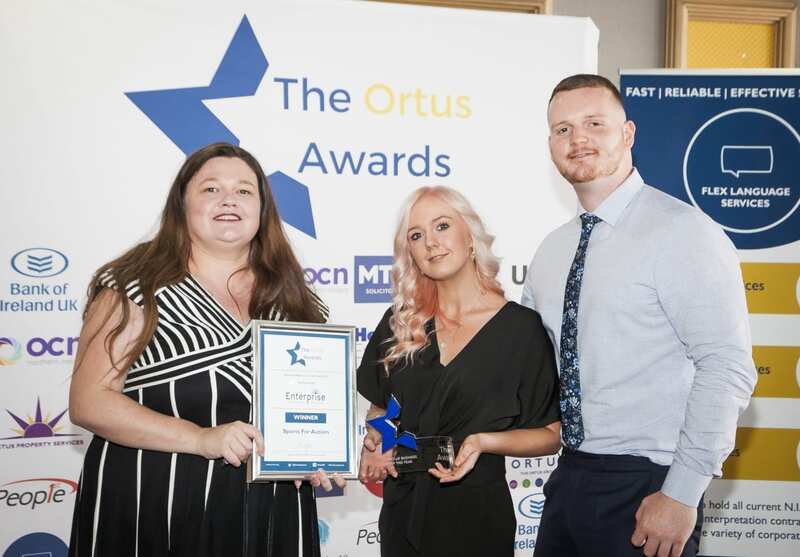 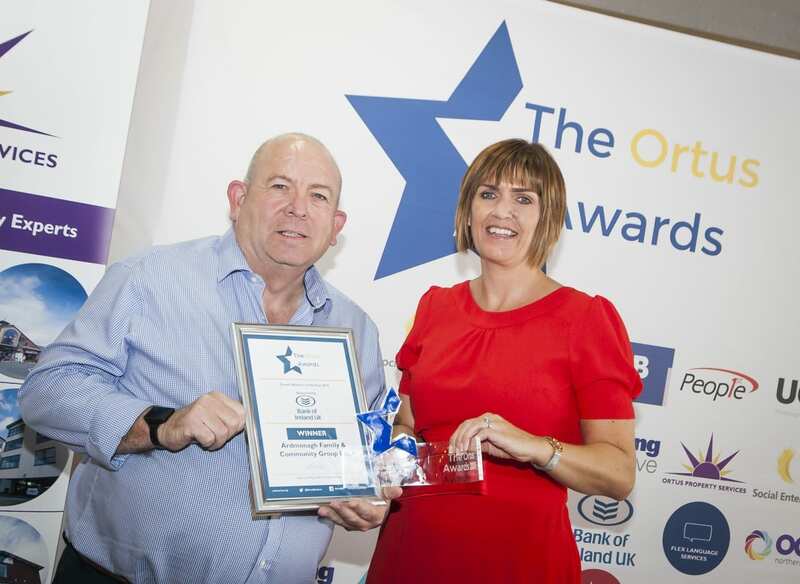 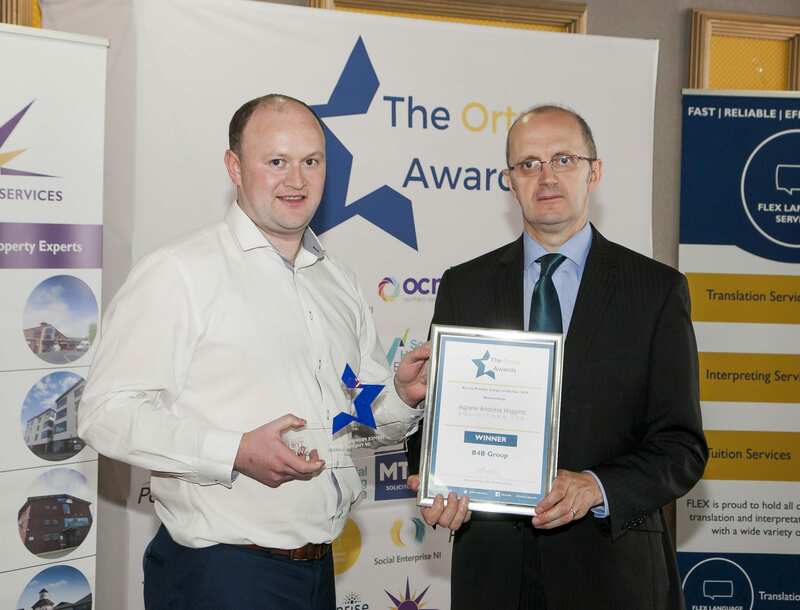 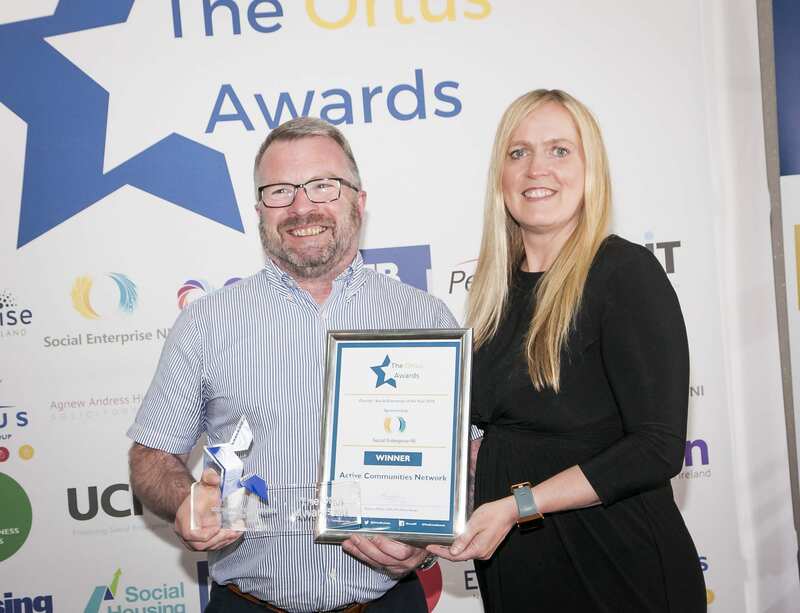 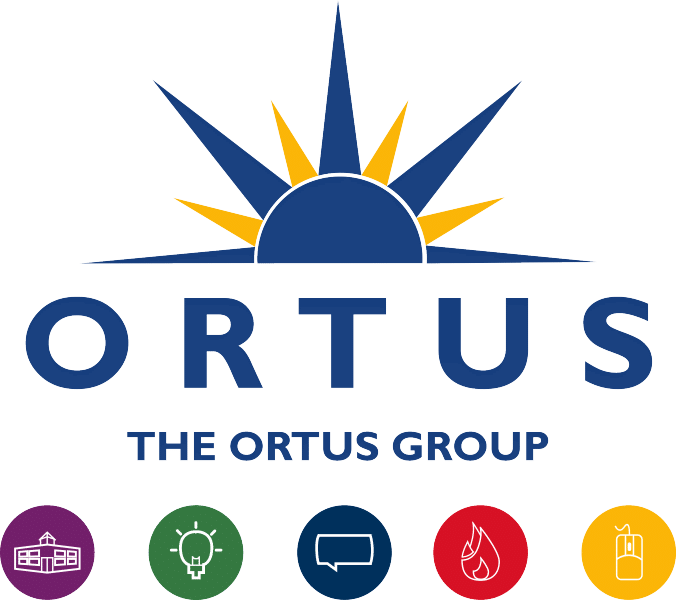 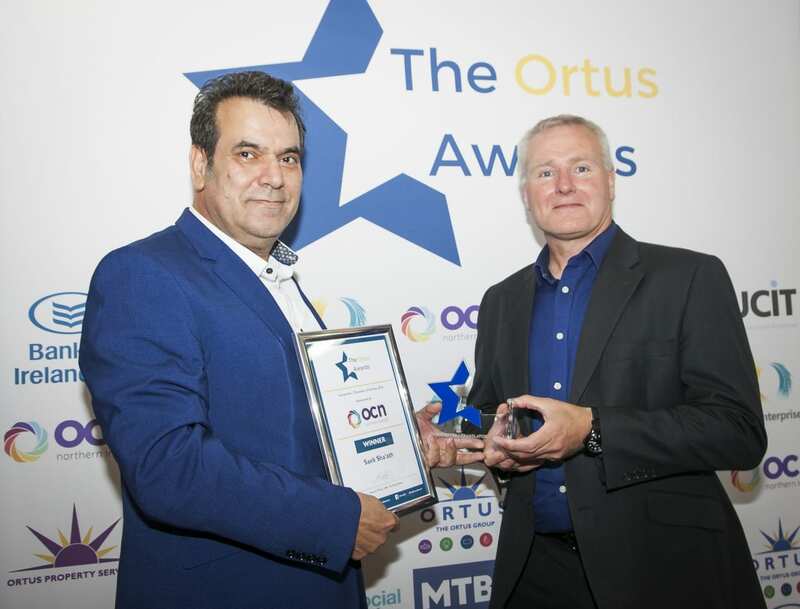 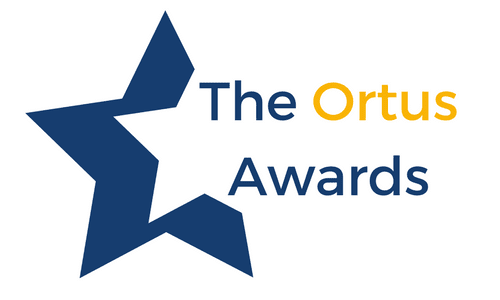 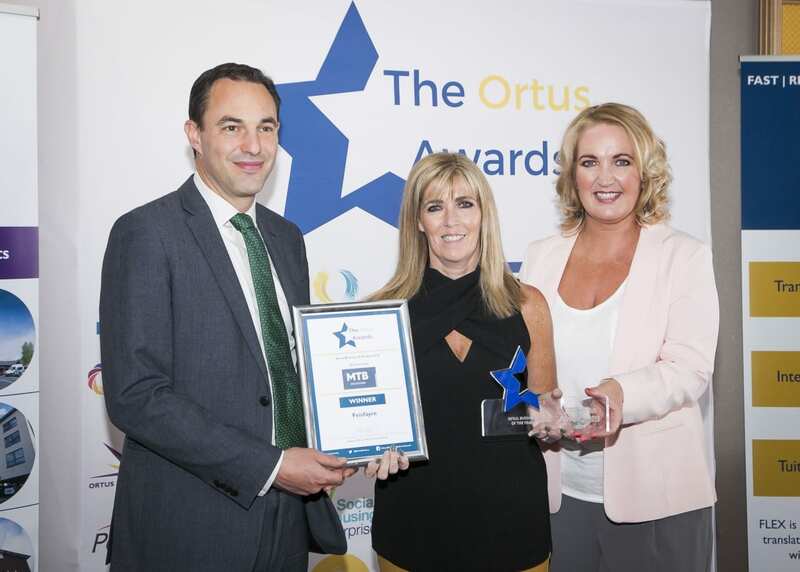 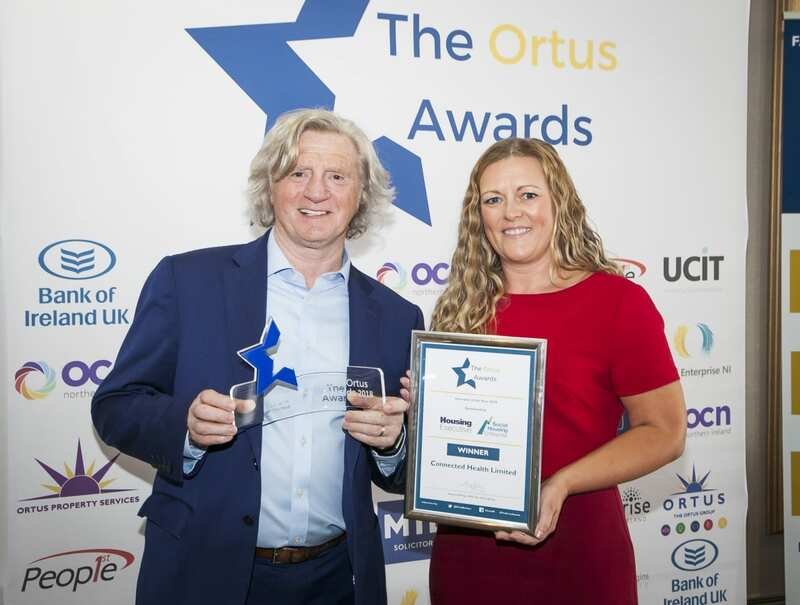 The Ortus Awards or “Orties” are a celebration of the diverse range of businesses and clients part of The Ortus Group network. 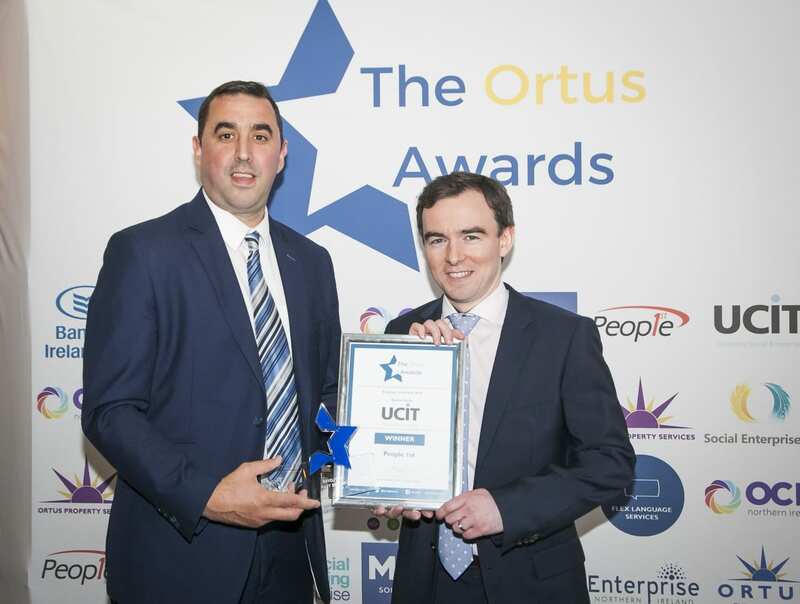 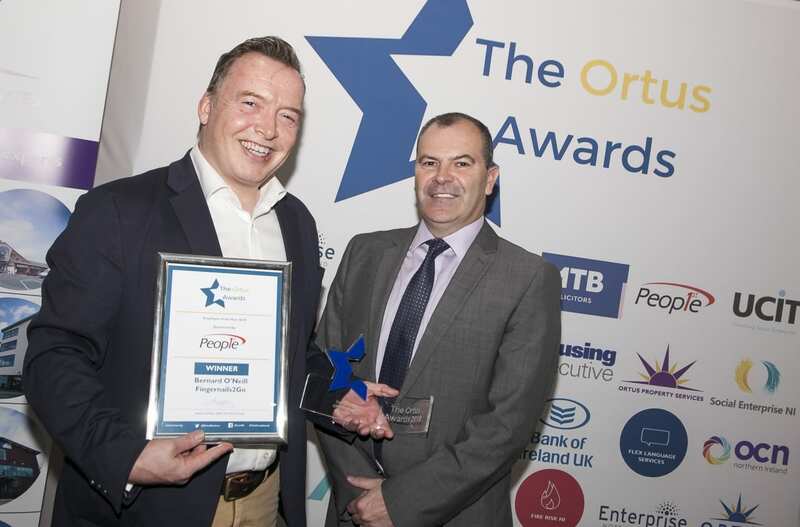 As part of The Ortus Group’s 30 year anniversary, The Orties were launched as a chance to celebrate the successes of many local businesses. 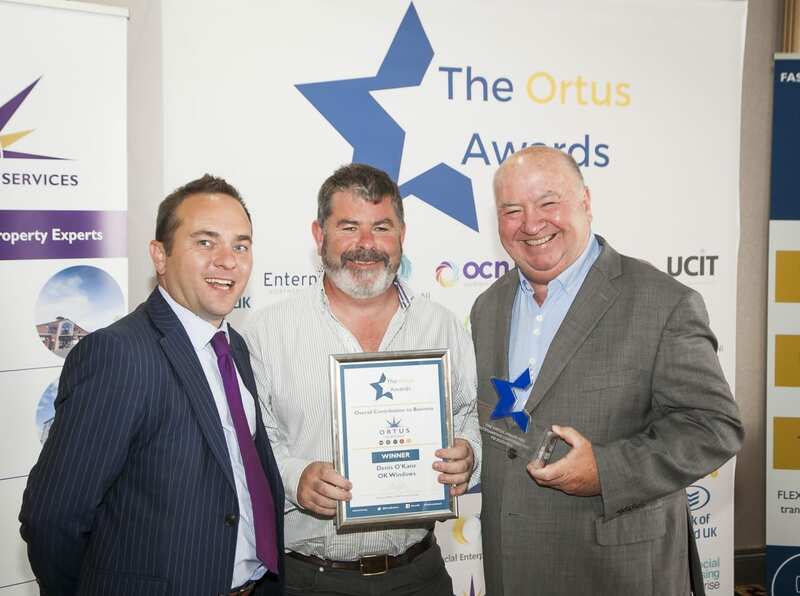 Congratulations to all our finalists, winners and highly commended for the event.